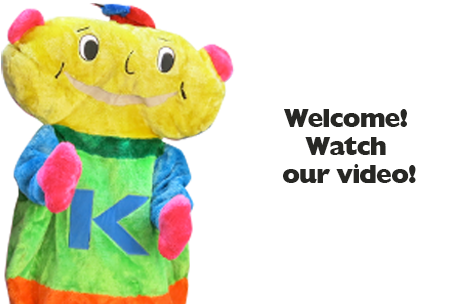 Kspace is a thriving international school based in Shirokane, Tokyo. 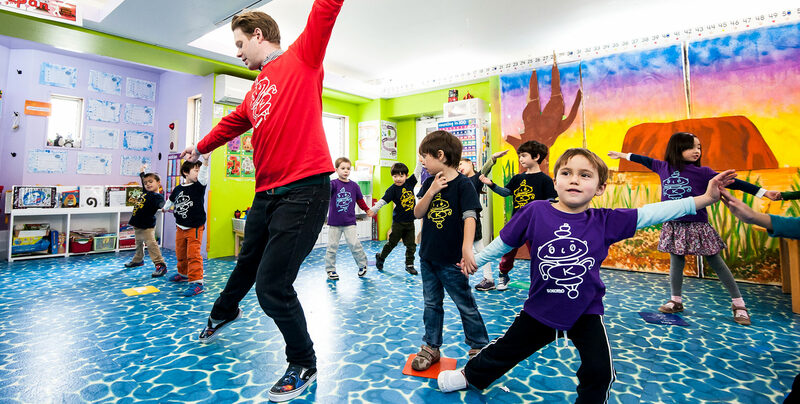 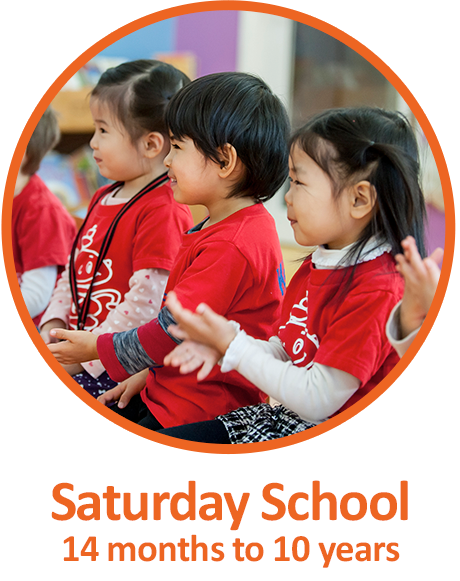 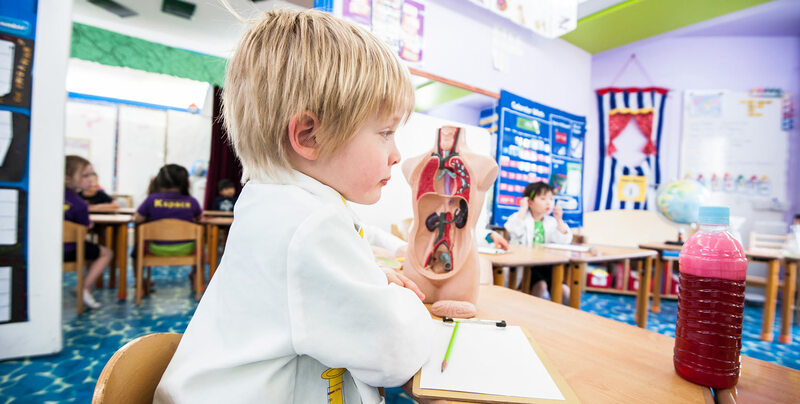 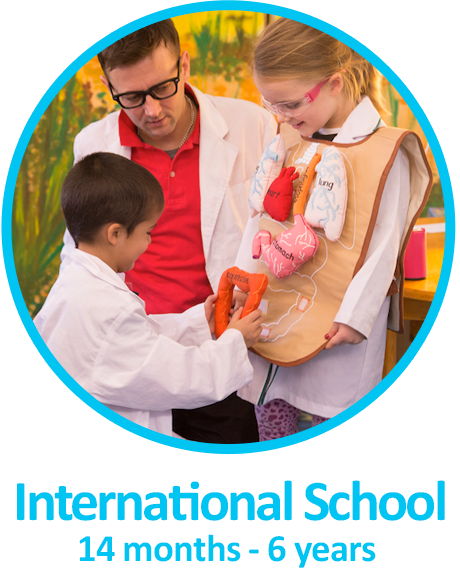 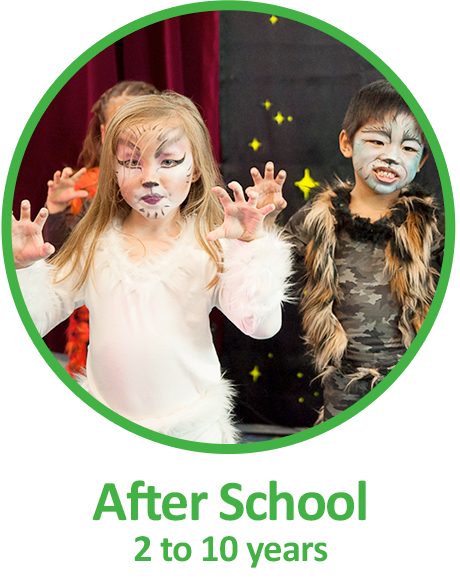 As well as our highly successful preschool & kindergarten we offer an extensive range of extra-curricula programmes designed to support children aged 3 months to 11 years old. 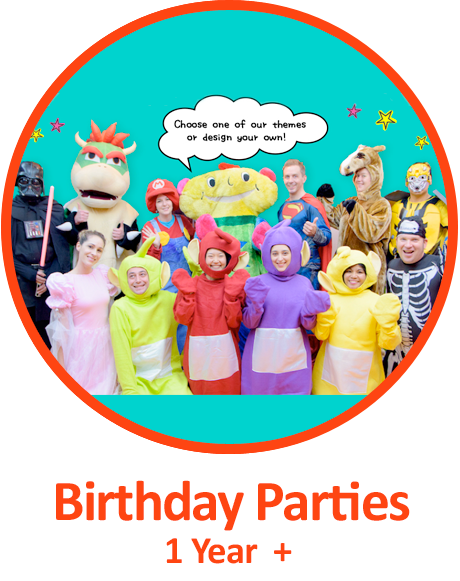 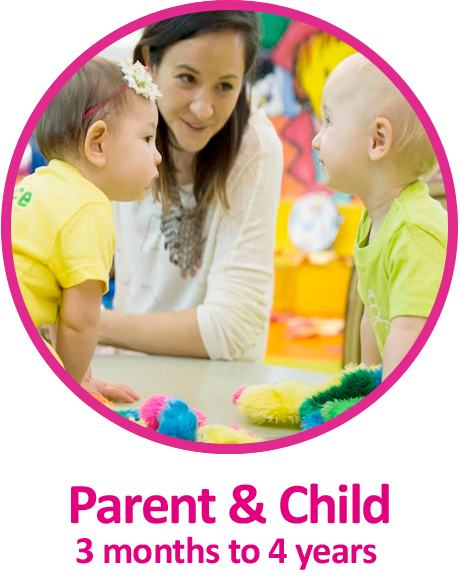 Take a look at each of our fun spaces to find the programme that best meets the needs for you and your child.